Young, a Chester native, was among 21 pharmacy students selected after being nominated by their peers and faculty at their respective schools. The NCPA Foundation underwrites NCPA student chapters to increase student awareness of pharmacy ownership and the entrepreneurial opportunities in pharmacy. Its programs include the Good Neighbor Pharmacy NCPA Pruitt-Schutte Student Business Plan Competition, the Legislative Advocacy Challenge, the Community Health Challenge and NCPA Student Ownership Boot Camps. Other opportunities also include a mentor program and rotations for students with independent community pharmacies and at NCPA. 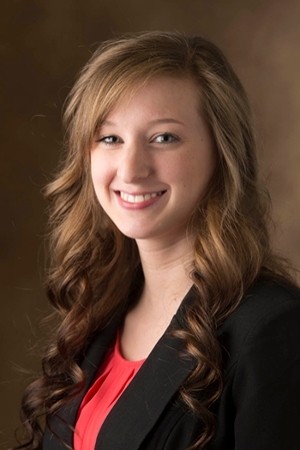 Photo: SIUE School of Pharmacy student Rachel Young.